Second Grade students were "moon watchers" during the month of February. Students had to observe the moon shape each night and journal it on a February calendar. 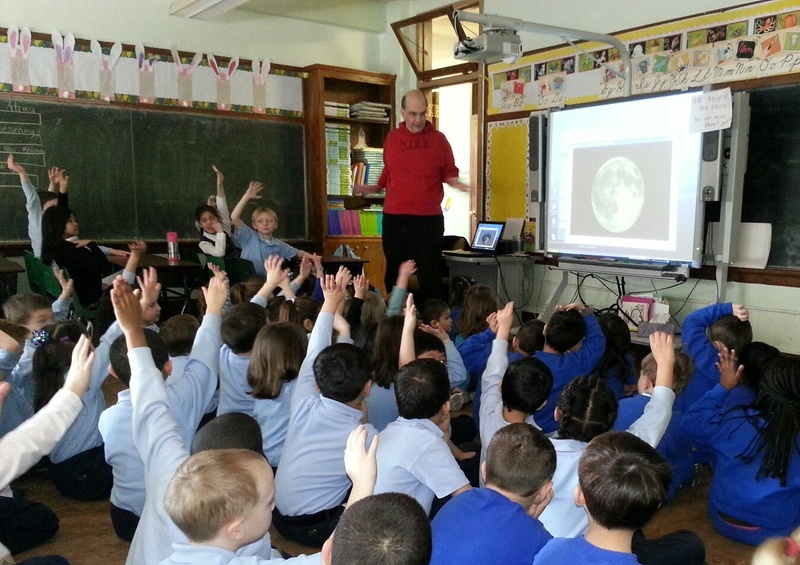 One of our student's fathers, Mr. James Haklar, shared his moon observations through a high-powered telescope with Pre-K through 2nd Grade students. Mr. Hacklar spoke about the Solar and Lunar eclipse. Views of a solar eclipse that Mr. Haklar observed from New Mexico were enlightening. 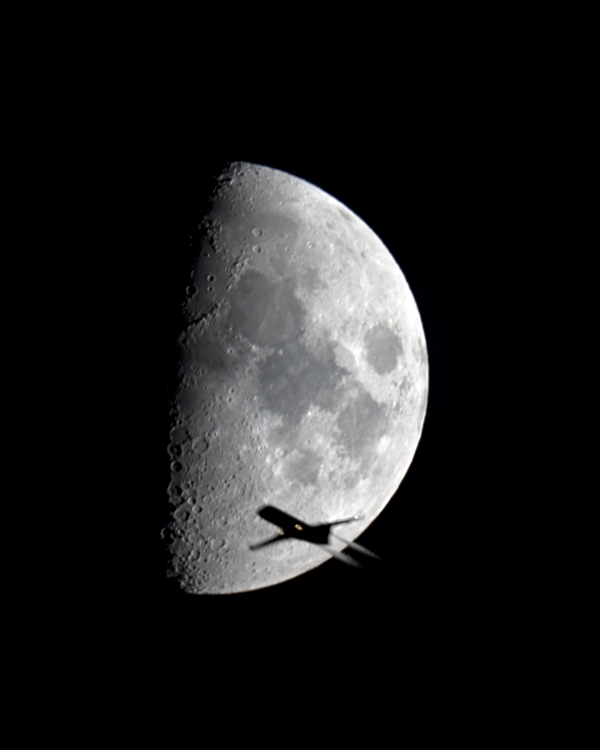 Students were able to view an airplane passing in front of the moon and the International Space Station passing by. Students learned that Neil Armstrong was the first man to step on the moon's surface. The last time man stepped on the moon was 40 years ago. Rockets are very heavy and carry lots of fuel. 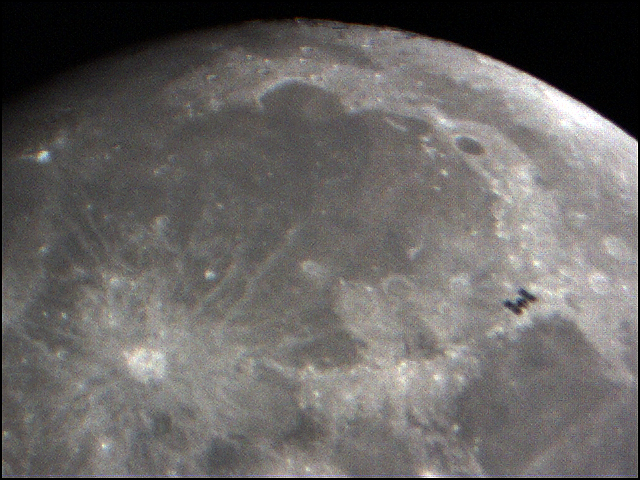 The Lunar module we see in the picture was in the base of the rocket. Thank you Mr. Haklar for our trip to the moon.